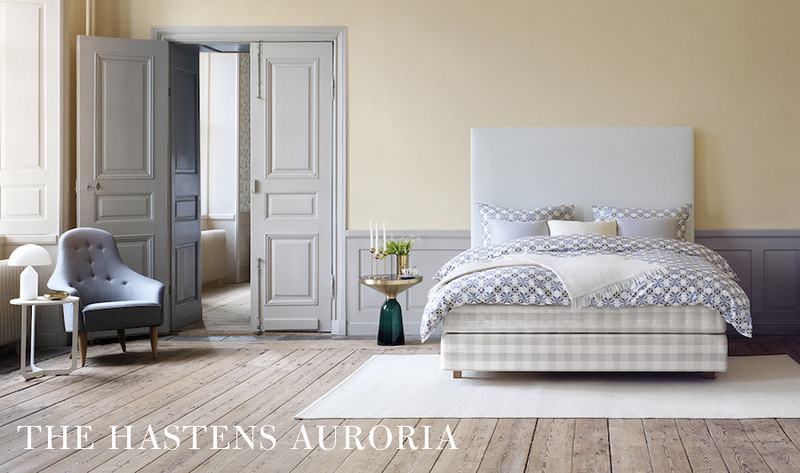 Hästens Auroria is our intermediate continental bed, known for its great ability to move. 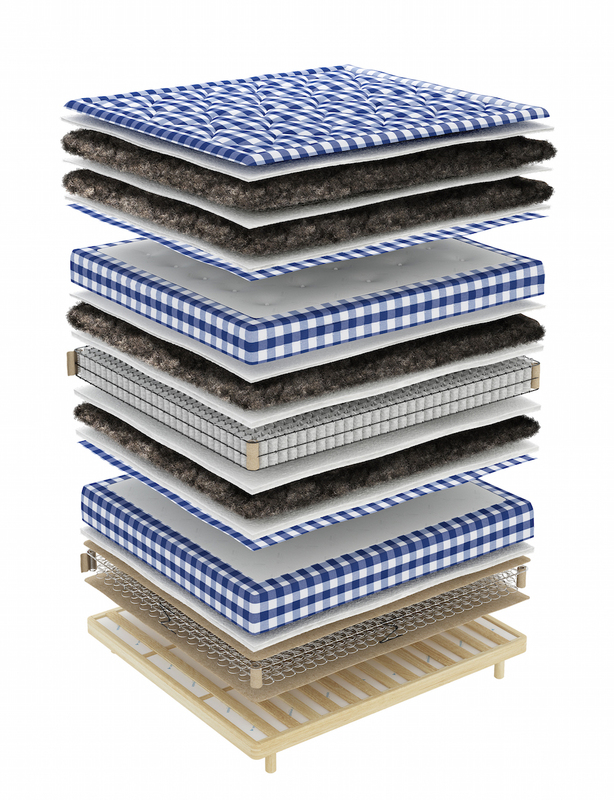 Natural materials follow your body’s contours, and ensures the right sleeping climate. Inspired by the morning light, the all-new Hästens Auroria is designed to give you truly beautiful mornings – whether you need to rush off to work or have the time to enjoy breakfast in bed.